Capturing the journey from pregnancy, to newborn and baby is just incredible and I’m so lucky to do what I love. 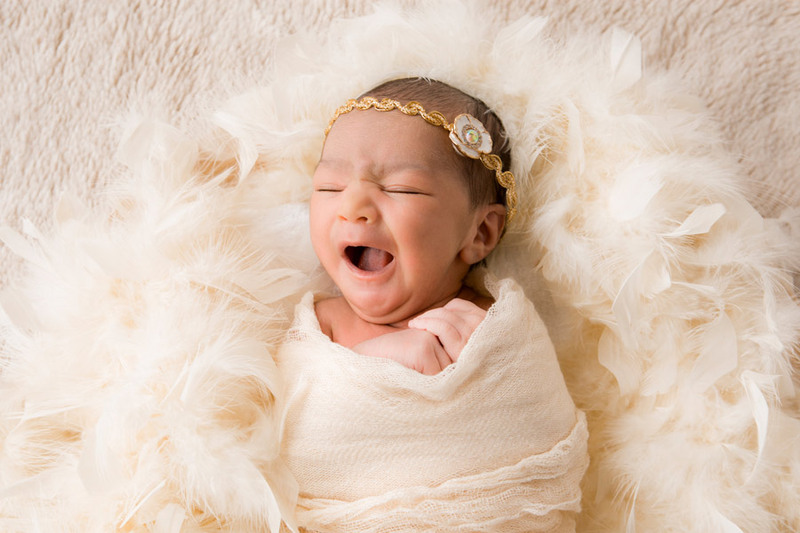 The birth of a baby is always a wonderful time and our fantastic baby and newborn photography is the perfect way to capture those first special moments. 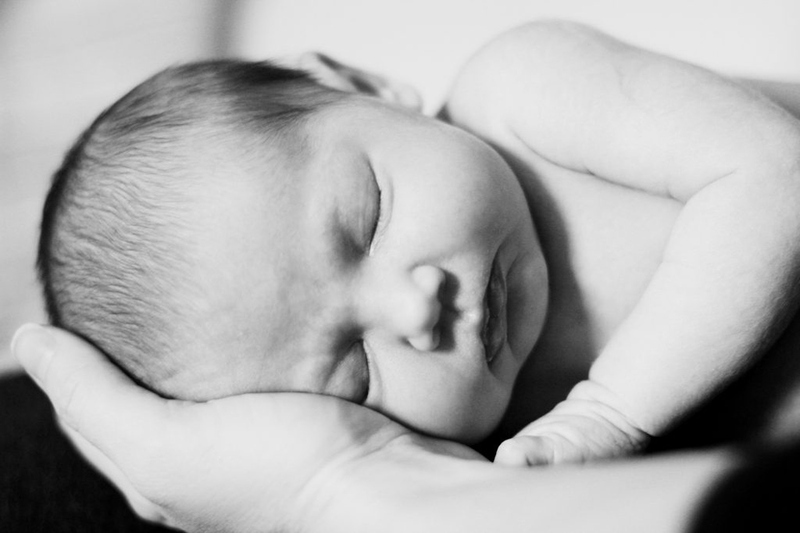 We have a huge amount of experience taking gorgeous pictures of both newborns and older babies and promise exceptional results you’ll be delighted with. We are also a specialist pregnancy photographer – meaning you can show the transition from pregnancy to newborn in stunning style. 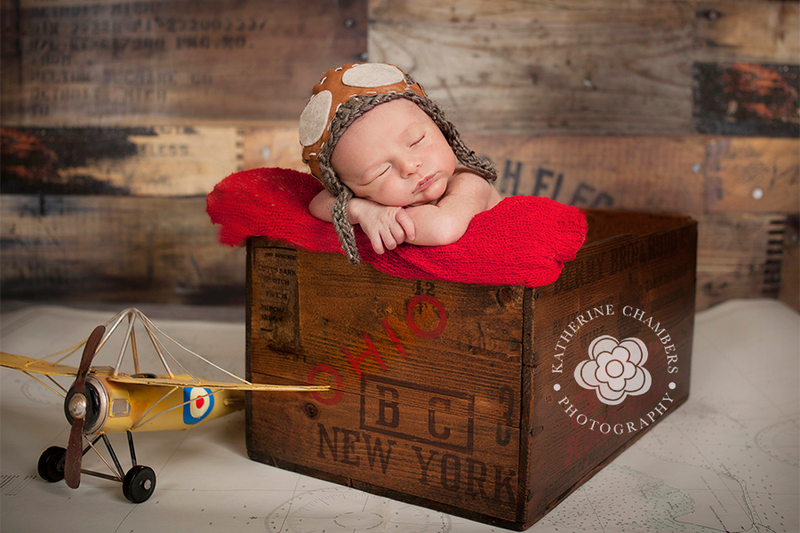 Our baby photography is offered in a range of packages. So whether you’re looking for a gift or would like a treasured memory of your own baby, we will have the ideal package for your budget. Simply get in touch with the experts at Bubble Portraits today for more information. 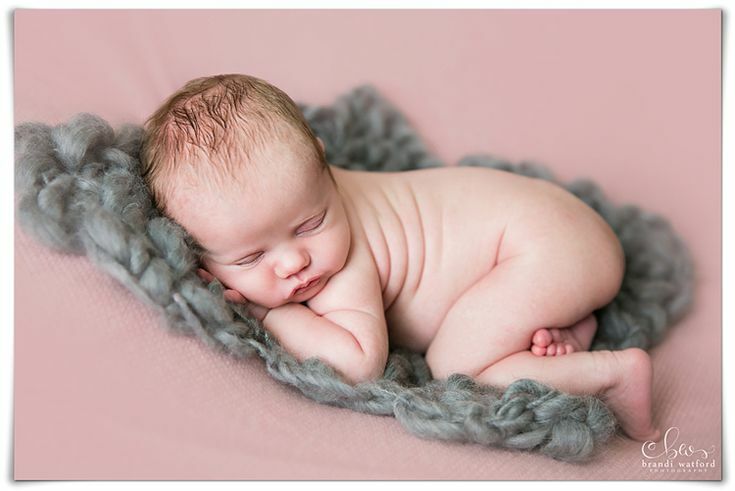 We understand that, to get great pictures, your baby must feel happy and comfortable, which is why we are proud of the friendly, relaxed atmosphere we create at our studio in Rickmansworth. 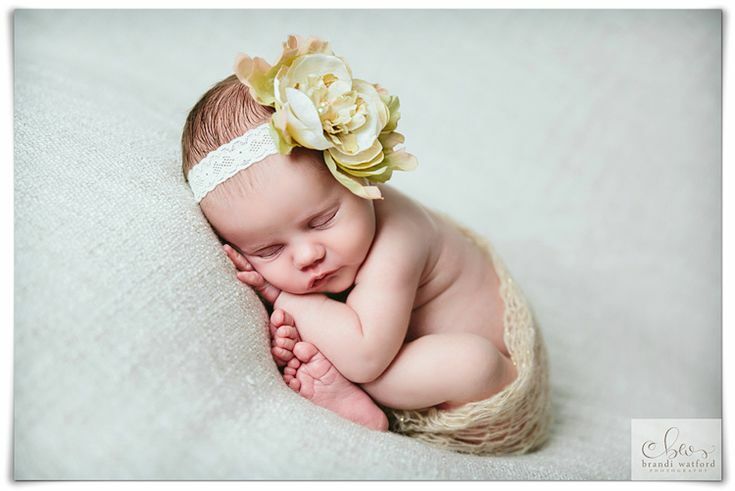 We’ll take the time to ensure your baby is at ease, allowing us to capture the most beautiful images. I’m a newborn baby, family and child portrait photographer based in Northamptonshire but I also cover Hertfordshire where I was previously based. Many of my past clients in Watford, Rickmansworth, Chorleywood and St Albans return for sessions year after year as their children grow. Having two children of my own, I know how truly important baby photos are. 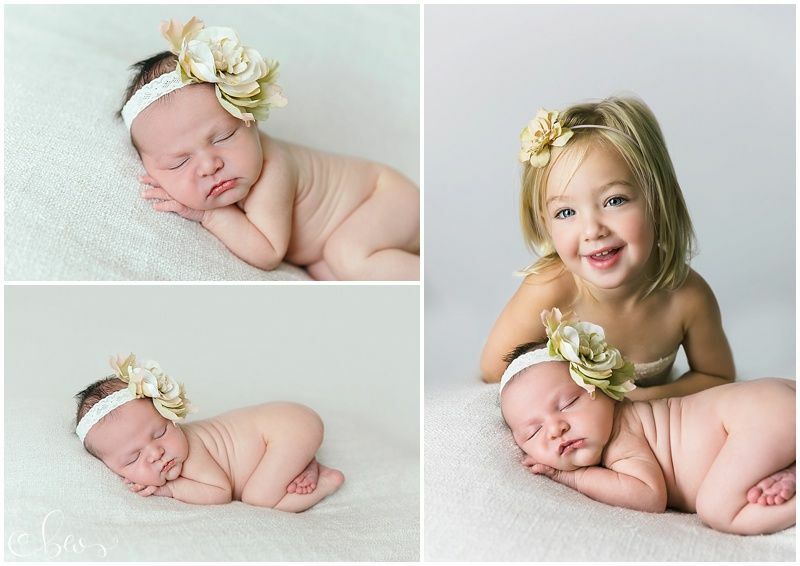 I adore looking back at the baby photos of my two and seeing how tiny they once were. 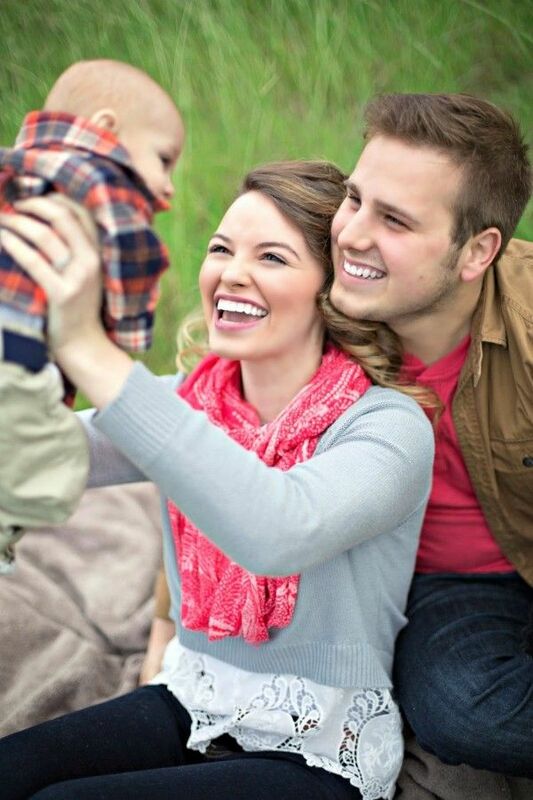 I’m Suzi, the lady behind Little White Photography. I’m a family photographer based in Hertfordshire and specialise in maternity, newborn, baby and cake smash photography. I have a beautiful purpose built studio at my home in Hemel Hempstead, Hertfordshire. It’s the ideal space to create my natural, timeless family portraits and is very easy to reach from St Albans, Harpenden, Tring, Berkhamsted and London. I expect you remember this gorgeous maternity shoot combined with family shoot back in November in the Autumn leaves – Gorgeous Mum and 2 nutty little girls. 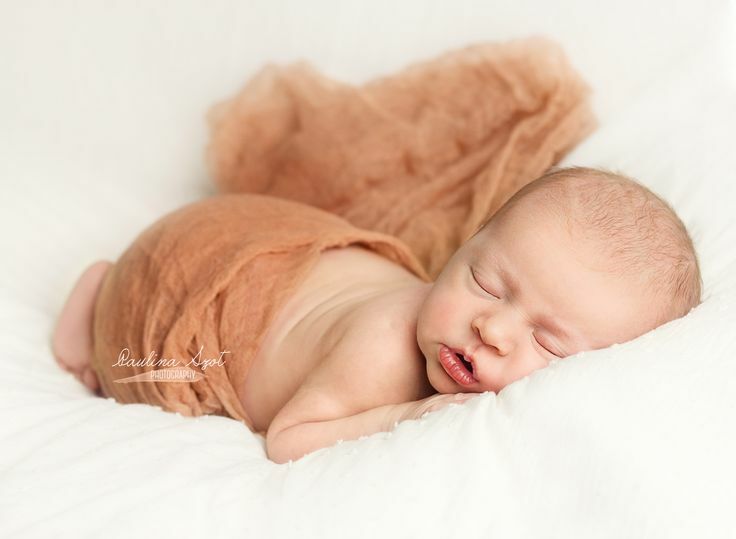 The newborn baby – girl number 3 – arrived just in time for Christmas and I was lucky enough to get some pictures on the day after she was born as well as when she was just a week old. The wide awake shots were Day 1 – she was so alert and just wanted to feed and stay awake. By day 7 she was bit more settled and sleepy – but it enabled a lovely range of sleepy shots and more open-eyed shots. You will see from the last shot that Mum and Dad were pretty determined during the pregnancy that there would be no more babies, but ….. looking at their faces, admiring their latest beautiful daughter I’m not 100% convinced it really is the last one ! 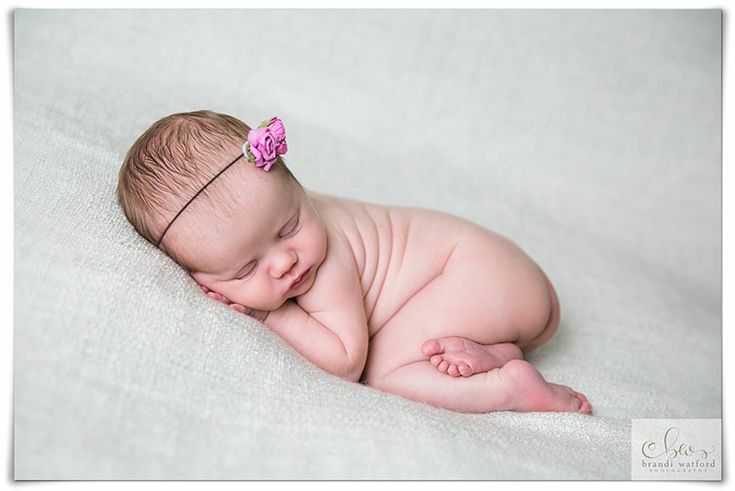 Hope you enjoy this newborn baby shoot in Watford.